Grab your friends and family: itâ€™s time to dance! 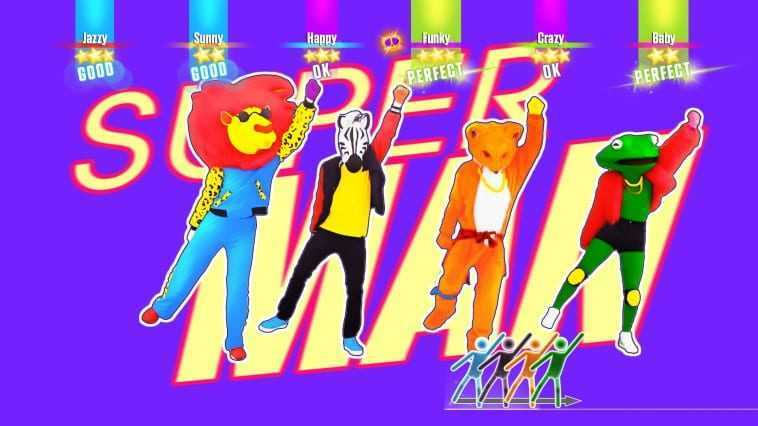 Just Dance is back with over 40 new tracks, 6 games modes, and ever more songs through Just Dance Unlimited subscription service! Featuring the ultimate tracklist including Cheap ThrillsÂ by Sia Ft. Sean Paul, Sorry by Justin Bieber and many more! 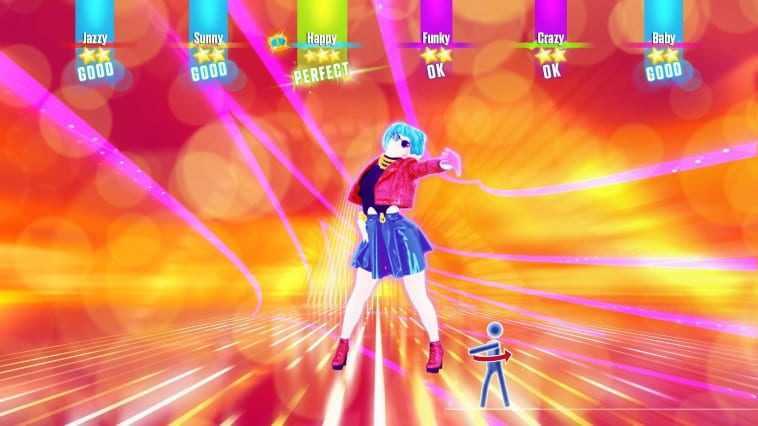 Game Analysis I'm sure you're as excited as we are at the prospect of Just Dance 2017, but can you run it? Seemingly quite intensive on your CPU with a Quad Core clocked at 3.3GHZ being set as minimum. 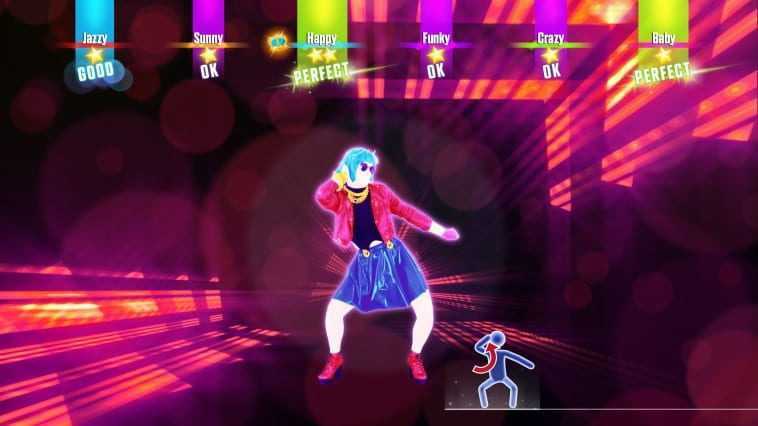 Luckily though you have some slack cut with necessary graphics card with 1GB VRAM being required, which is not to intense by today's standards Grab your friends and family for the dance off to end all dance offs, hot pants, colourful jackets, this game has it all. 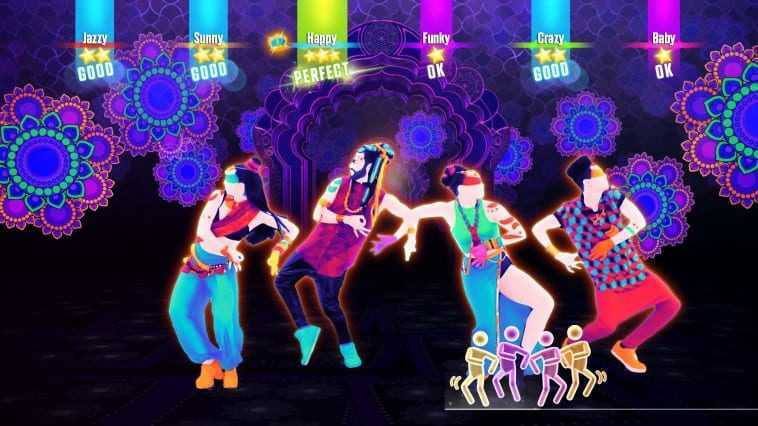 This is a rhythm-and-dance simulation game in which players perform choreographed routines by following the movements of on-screen characters. 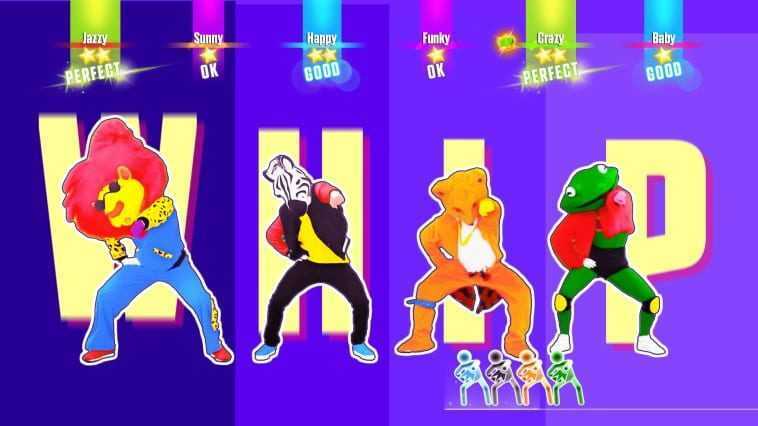 Players score points by accurately moving their bodies in time to the music and scrolling indicators. Some songs contain suggestive references: â€œHe. . .scanned everything I had under my topâ€�; â€œA little less conversation and a little more touch my body.â€� Other song lyrics contain allusions to violence (e.g., â€œMachine gun firing at the ones who runâ€�) and alcohol references (e.g., â€œWasted, and the more I drink the more I think about youâ€�). Copyright © 2014 - 2019 SocksCap64, All Rights Reserved. Logos, Trademarks, Pictures Belongs To Their Respected Owners. Powered By WordPress. 98 Queries in 0.702 seconds.